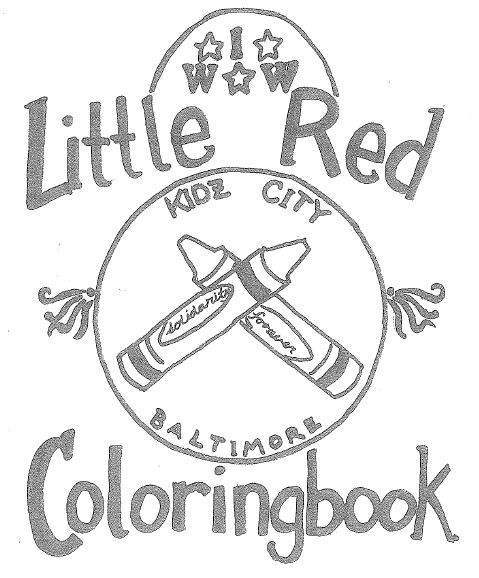 A kids coloring book made by the anarcha-feminist group, Kidz City of Baltimore, USA. "Some of the pages tell a little bit about labor organizers and IWW history, some are just for coloring, and some have discussion questions." About Kidz City: we are an all volunteer anarcha-feminist collective build on ideal of social justice and mutual aid. We are dedicated to increasing support and access for parents, children, and care-givers at social justice events, organizational meetings and conferences. Often care-givers and children are marginalized from activism and social justice organizing, even though their voices are vital. Children remind us that activism is a process - not a program - and that it can be fun!